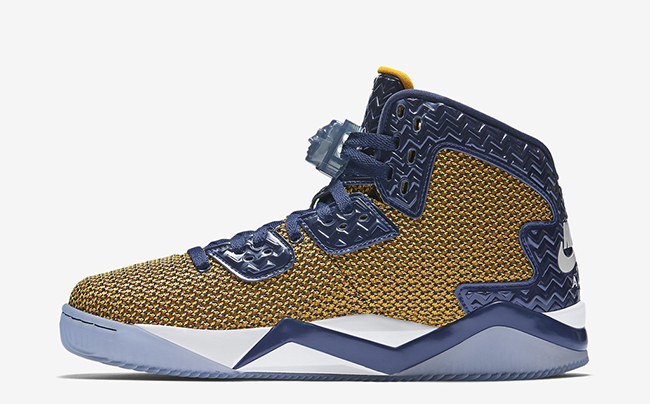 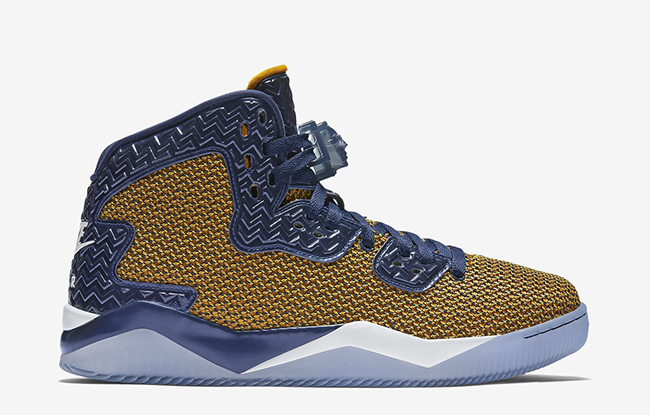 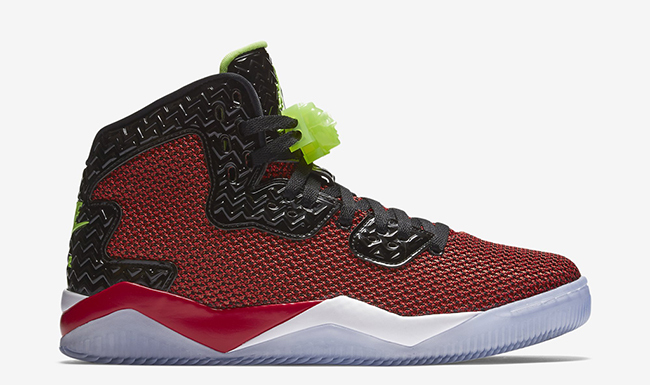 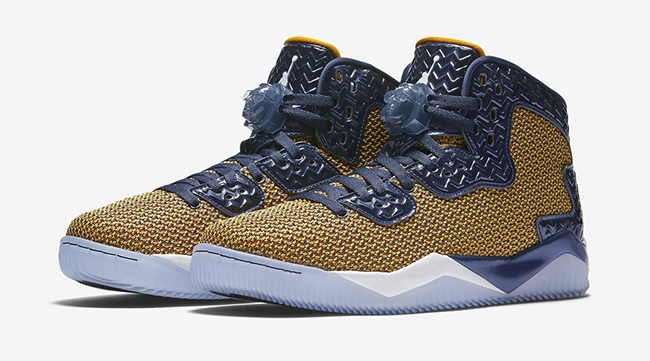 The Jordan Air Spike 40 will continue with their releases as 2016 comes. 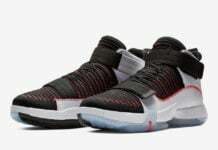 The only difference is the amount of information the brand distributes like release information which we have for two upcoming releases. 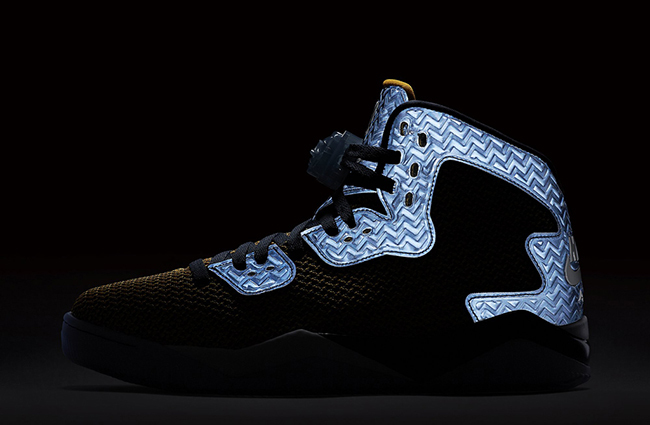 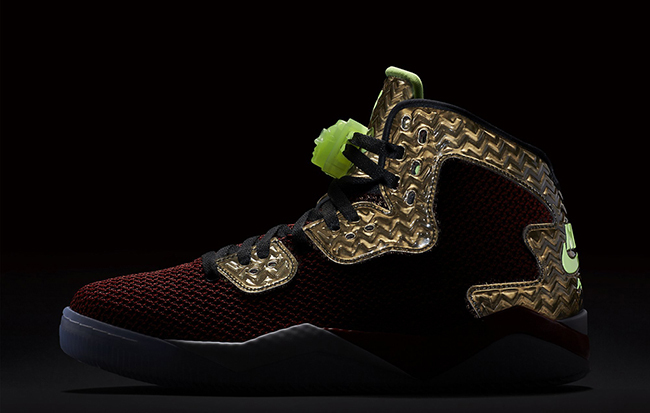 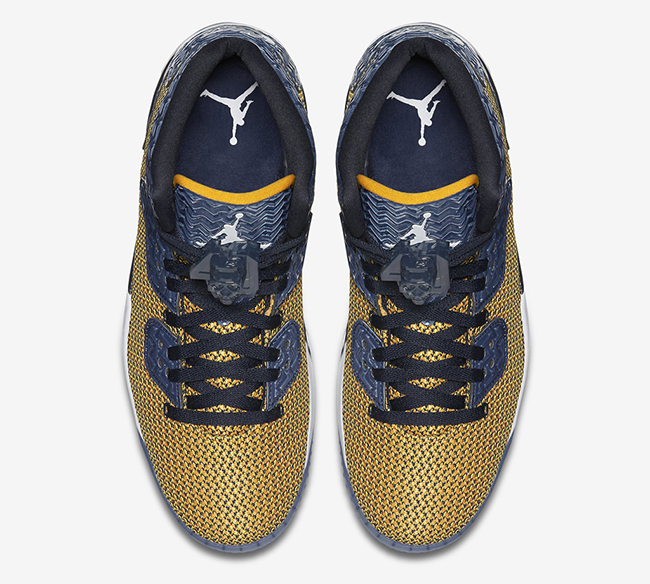 The first model up is the Jordan Air Spike 40 ‘Dunk From Above’, which will add to the collection. 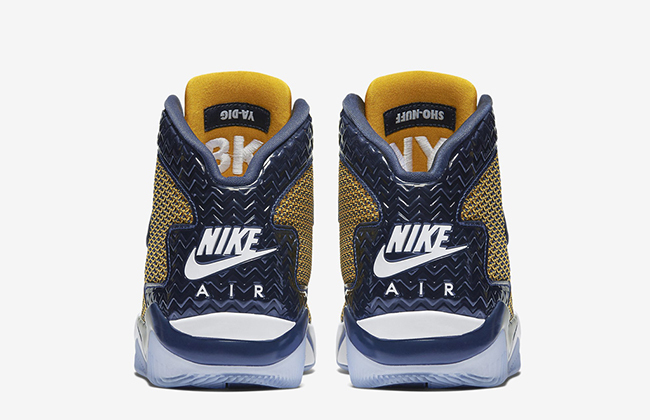 This pair comes dressed with Gold Leaf through the mesh panels, midnight navy through the overlays, tongue and heel, minor white accents and a translucent outsole. 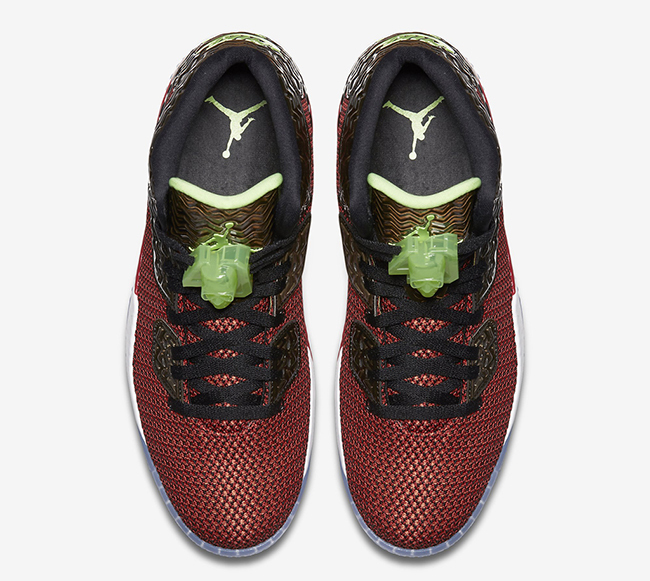 Following is the Jordan Air Spike 40 ‘Ghost Green’. 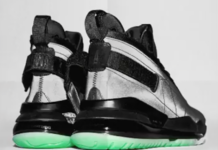 As you may remember, Jordan Brand went pretty heavy this year using Ghost Green. 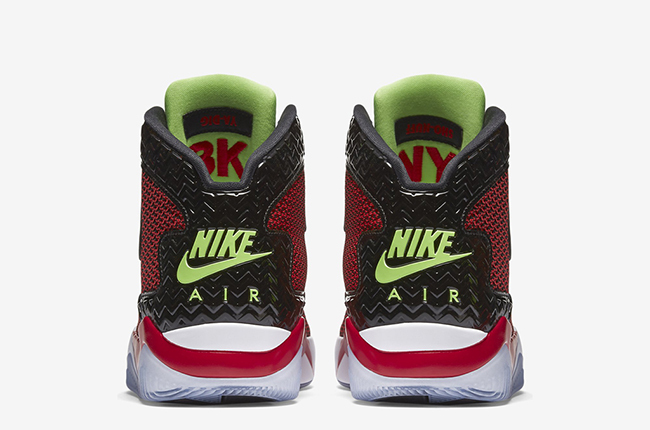 This pair will feature University Red through the base, Ghost Green accents on the inside of the tongue, Nike Air branding and lace toggle. 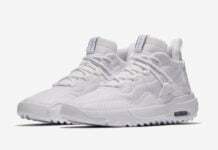 Other details include hits of white and again a translucent outsole. 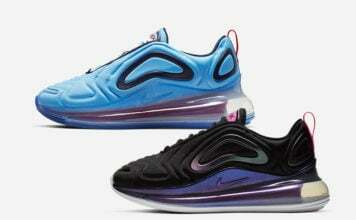 Both models will also incorporate 3M reflective material. You can expect the ‘Ghost Green’ Jordan Air Spike 40 to debut on February 12th while the ‘Dunk From Above’ will land at retailers on March 9th, 2016. 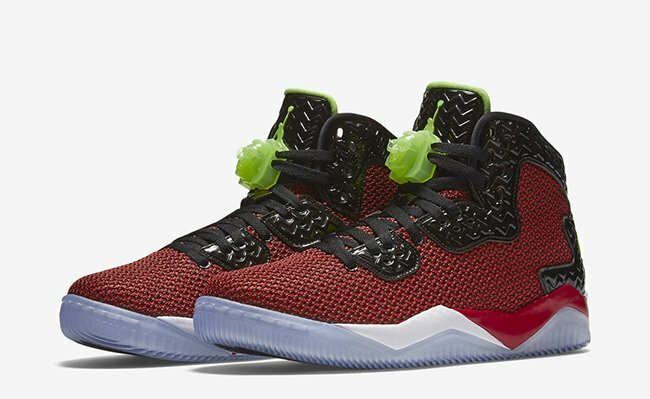 Each will retail for $180 and you can see the official photos below.